I’m curious on everyone’s favorites in the series and I feel like giving out props randomly, so I figured why not try doing a 30 day challenge. -answer one question every day. Doesn’t matter what day you do them. Also skipping a day or two is okay as long as you come back and continue where you left off. -Don’t do more than one question a day. -Also it doesn’t matter if you end up joining in late you are still free to participate in all the days and will still get props. -I will give out a prop everyday to each person who answers a question. -Try to give more than a simple answer by explaining why you like who like and so on. -You don’t need to add pictures to your answer but if you feel like it go right ahead. -If a question doesn’t make sense just ask and I’ll try to explain it a little better. -And most of all have fun. Day 3: Least favorite character? Day 4: Favorite Robot master? Day 5: Least favorite robot master? Day 7: Least favorite game? Day 8: Have you beat any of the games? Day 10: Have you played at least one game in each of the Megaman series? Day 11: What introduced you into the series? Day 12: have you always been a fan or was there times you fell out of liking it? Day 13: Favorite ability or weapon? Day 15: Favorite minor enemy? Day 16: What character are you most like? Day 17: What games in the series have you played? Day 18: What makes you love this series? 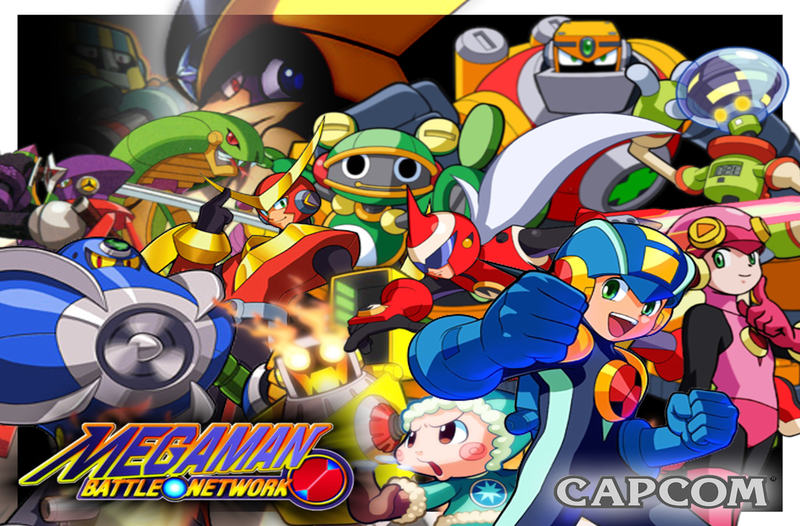 Day 19: Is Megaman one of your top favorite gaming series ? Day 20: Do you have a Megaman wallpaper on your computer? Day 21: Do you have a Megaman icon on here, or any other site or instant messenger? Day 22: If you could be any of the characters for a day who would you be? Day 23: If you could change one thing about the series what would you change? Day 24: Are there any games that remind you of Megaman? Day 25: Have you ever had a dream with any of the characters in it? Day 27: What type of Megaman would you like to see come out next ? Day 28: Which Megaman game would you rather be in? Day 29: Favorite system to play the games on? Day 30: Your biggest wish for the series? Bonus 1: What have you have learned from this series? Bonus 2: how has this series affected your life? 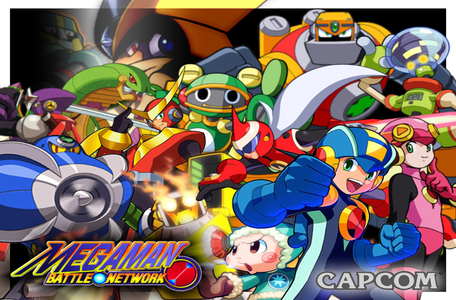 Battle network is my faveorite series because it's awesome and because it helped me become a huge a Megaman fan. I love how it's rpg element and it's gameplay. The characters are extremely loveable, and a lot of net navis have cool designs, although some of the designs were better in classic. the anime series that was based off of it was super fun to watch too.